It's June of 1965 when Wrecker enter the world. 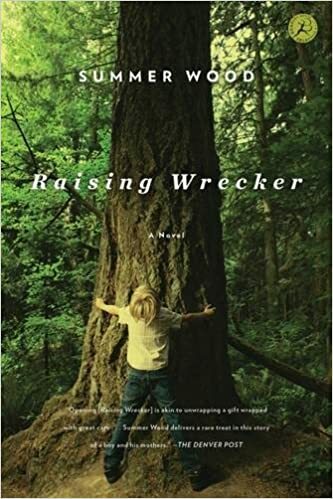 The war i raging in Vietnam, San Francisco i tripping toward flower power, and Lisa Fay, Wrecker's birth mother, is knocked nearly sideways by life a a singleparent in a city he can barely manage to navigate on her own. Three year later, she's in prison, and Wrecker is left to bounce around in the system before he's shipped off to live with distant relatives in the wilds of Humboldt County, C alifornia.